Actor say he's found a "kinder, gentler" version of the edgy roles he prefers. 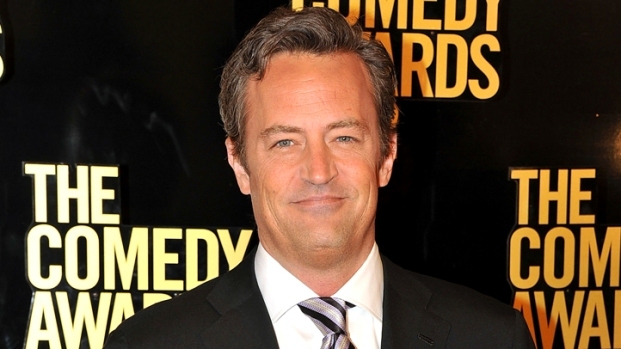 Matthew Perry's "Very Real, Very Funny" Role in "Go On"
Matthew Perry is losing his edge, he promises. 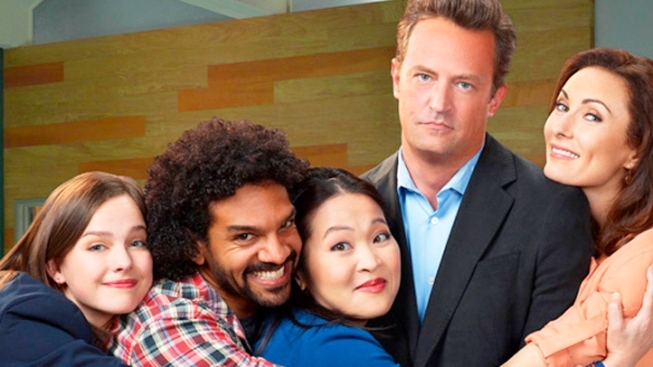 The still-beloved “Friends” co-star is giving television another go with “Go On,” a new NBC sitcom created by one of his go-to “Friends” writers Scott Silveri. The show casts Perry as a charming but in-denial sportscaster who’s forced to go to group grief counseling to finally deal with the death of his wife. Perry concedes that his own attraction to edgier, crankier and damaged characters led to follow-up shows that didn’t quite click with TV audiences (“Studio 60 On the Sunset Strip,” “Mr. 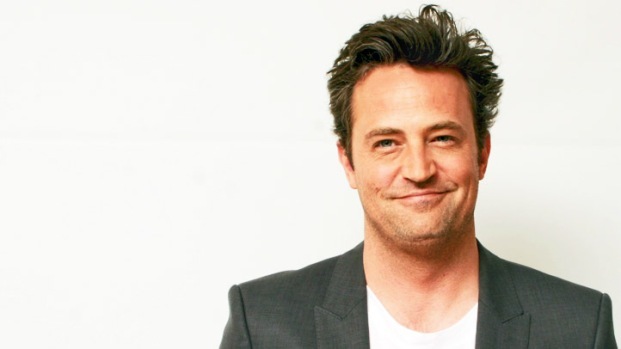 Sunshine”), but the 43-year-old actor believes he’s found a gentler take on a sharper-edged character in “Go On.” One that he thinks will be more welcoming to viewers with fond memories of Chandler Bing, but with enough bite to keep him challenged, too. Matthew Perry Attacks Terrell Owens in "Go On"
Matthew Perry and creator Scott Silveri chat about how excited they are for their new show, "Go On," to be previewed during the London Olympics. Also, Matthew talks about his character Ryan beating up Terrell Owens in the pilot. "Go On" premieres Sept. 11 at 9pm EST on NBC. “Behind everything is the fact that this guy just lost his wife, and so there's the reality of that and I don't have a lot of experience grieving. I have a ton of experience of sitting in circles and talking about my problems – I've been doing that for a long, long time, so I didn't have to do much research. But the interesting thing – and you would only know this is if you were in such circles – but that common bond creates a lot of laughter. A lot of jokes, a lot of funny, a lot of laughing.